Do You Know Why Is Disneyland So Famous? 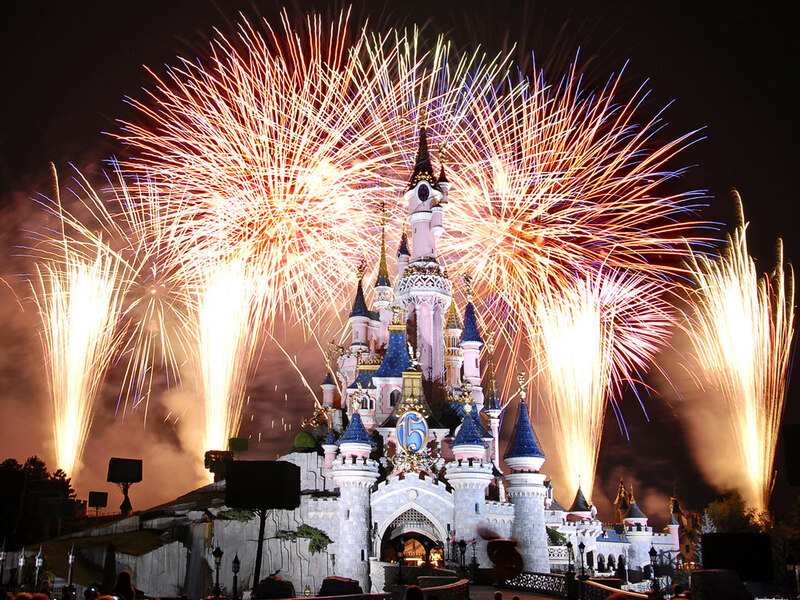 Disneyland is a perfect place for entertainment and it provides you ample happiness. As an adult you’ll be thoroughly amused by the cartoon characters around you. However, your children will go mad over them and they will thank you eternally for bringing them here. Have a Meal: There are plenty of places where you can eat a good meal. These include the parks and food stores just outside them. You can enjoy a simple pretzel and a drink to a full, sit-down dinner. One should not waste the chance to have a meal of Disney characters inside the theme parks and at the Disney hotels. Watch the People: While you sit down and relax, one of the best activities which can be done is people-watching. In order to indulge in this favorite past time the best spots are the benches. Get to Meet the Disney Characters: Can anything be more exciting than meeting in person your favorite Disney character? Minnie and Mickey have their residences in Disneyland’s Toontown. 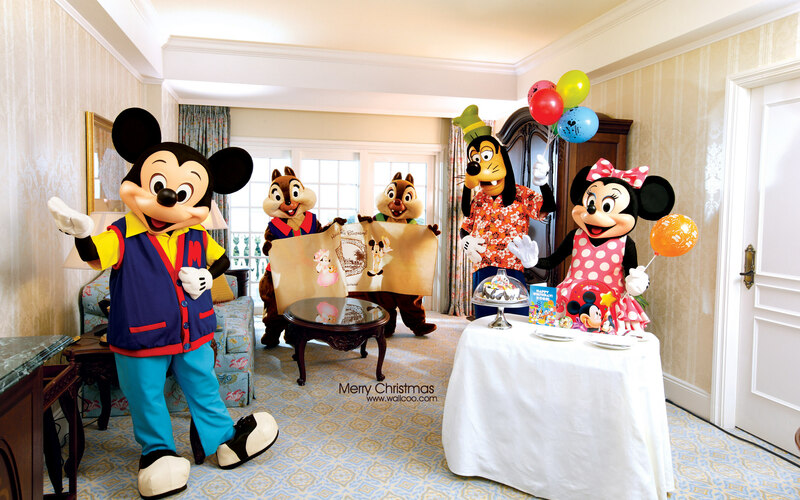 However, you’ll also come across many other characters at special character breakfasts and all around the parks. Watch the Fireworks: Disneyland fireworks are a special treat for the visitors. They’re some of the best you’ll get to see anywhere in the world as they are launched using special, low-pollution, low-smoke and quieter technology. Moreover, they’re not just pretty to look at but they also tell a story. Taste the Whip: Your trip to Disneyland is incomplete if you don’t taste the Dole pineapple whip. It’s a delicious tasting tropical treat which can be found right outside the Tiki Room. It’s recommended that when the place is busy, you grab one, go straight into the Tiki Room so that you can eat it inside. Best Time to Visit: The best time for your visit to Disneyland will be in early September. This is because at this time the crowd isn’t huge due to the schools being closed. Also, the weather is still nice enough to enjoy the water rides without getting chilly. May is another wonderful time to enjoy your trip to Disneyland. However, it will be a bit more crowded if compared with the month of September.